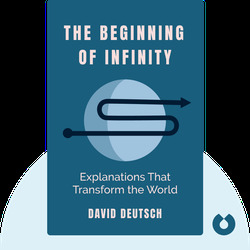 David Deutsch is a highly influential researcher in the field of quantum physics. He lives and works in Oxford where he has been a visiting professor of physics since 1999. 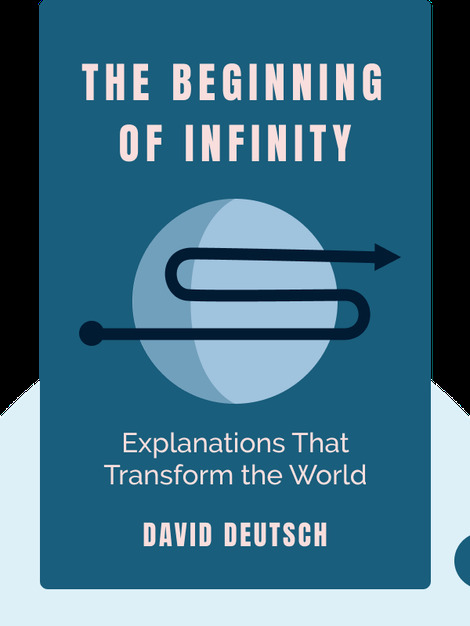 In 1998, Deutsch was awarded the Institute of Physics’ Paul Dirac Prize and Medal, one of the top awards for theoretical physics.